When someone says Maze Hill I automatically think of a very steep hill in Greenwich opposite the park. 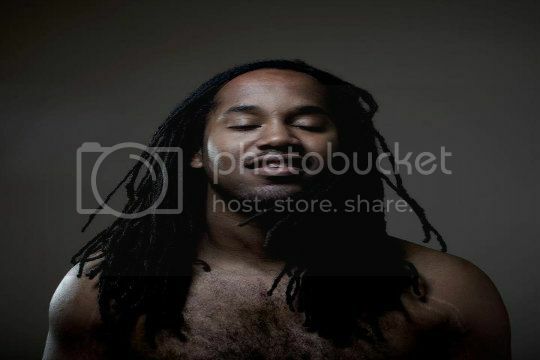 Maze Hill is however the latest music project from Josuha Idehen (Benin City). This video is a live recording of their latest video and it is beautiful. Wonderful combination of vocals and as much as I love the soft warm sounds of a fender rhodes sometimes you just can’t beat a classic piano. The recorded version is availble from Wah Wah Records on Oct 29th and you can hear more from Maze Hill here check it out. Passenger is the first single from Joel Culpepper’s highly recommended debut EP Skydive. A simple concept but so well shot and directed that it looks superb. The quality of the visuals match that of the track. Its the kind of R&B that has been missing for some time now. If you like this I strongly advise you to get your hands on the EP you won’t be disappointed. One of my favourite tracks from that masterpiece of an album from Artful Dodger Louise Golbey brings us her version of the classic Think About Me. Following in the footsteps of Michelle Escoffrey is no easy feat but as always Louise delivers a flawless performance. For more from Louise’s cover series check her youtube page some real gems in there. Browsing over at our good friends @ Pinboardblog i came across this young singer Rainy Milo. After seeing she was from NORWOOD (ends for man like me if you don’t know get tooo) i had press play. I loved what i heard. Her vocals are filled with London swag and at the same time gorgeous. Can’t really describe the sound but i know i’m feeling it. Favourite track off this “Limey” EP is “Bout You”, yes there is a dope sax line in it but its not just that the tune has a killer groove and i can’t stop bopping my head. Its a free download check it for yourself i think its pretty dope and i hope there will me to come from this lady in the future. New visuals from the fantastic Benin City. They released this track earlier this track baby early this year receiving many plaudits. Hooking up with the guys at Beatnik here is a brilliant live performance of the track. Fresh with Double Bass, Drums and their magnificent Horn Section its a great version of the song. Beautifully shot by the Beatnik team too. The track is available now here. For more sessions from Beatnik click here. Couple weeks back MIR favourite Wilson took a band down to I Luv Live and as expected RIPPED IT UP with an awesome performance. For those who missed the show like myself here’s some visuals of one of the killer tracks from his EP “Painted In Silence” This is First Class. If you like get downloading the EP its FREE! 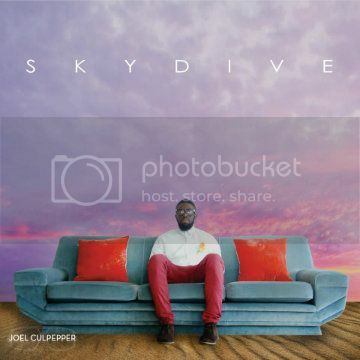 Joel Culpepper dropped his new EP “Skydive” on Monday. Having seen him live a couple of times over the last 9 months i was expecting some upbeat James Brown come Gangsta Funk. What i got was an EP filled with R&B goodness that has been lacking for sometime now. The production is IMMENSE and the vocals unique and very much on point. For £4.49 i think this is something you definitely neeeed to get your hands on and support, this guy has something special go CHECK IT OUT here. She performed this cover a couple of weeks ago at Remedy Raw and got quite a reaction and it appears her performance last Sunday @ We Play Music Live was just as good. Flawless beautiful vocal from Lizzie as always. If you haven’t already checkout her EP “Tiny Teardrops” free to download now.